Today NRDC-ITA welcomed its new Chief of Staff. Major General Giovanni Manione, left is duty as Commander of the Italian Army Infantry School in Cesano to take over from Major General Maurizio Boni, former Chief of Staff of NRDC-ITA and now Commander of the Centre of Simulation and Validation of the Italian Army in Civitavecchia. 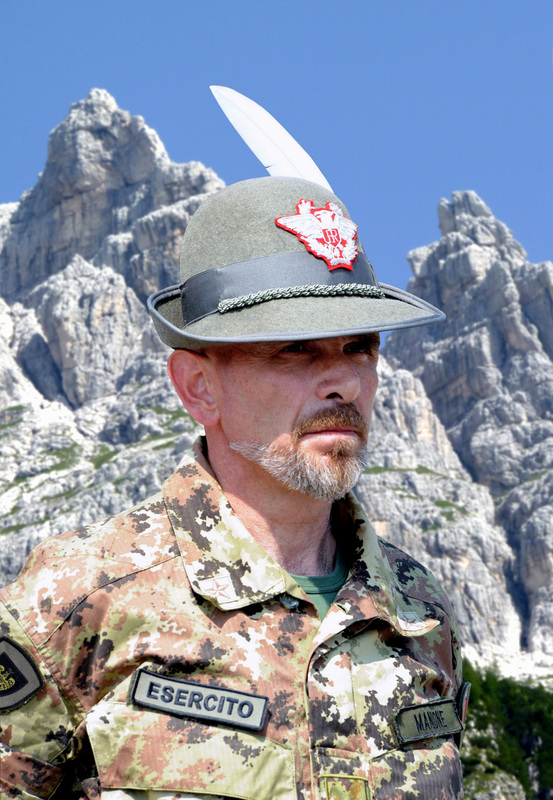 Major General Giovanni Manione is an Alpini Officer and has already gained a vaste experience in multinational environments through his previous appointments in the Italian Military Representative to European Union and in NATO missions abroad.